It might sound surprising, but for the creator of the world’s fourth-largest cryptocurrency, the project was until recently only a part-time job. That finally changed this June, when Charlie Lee, who created the litecoin project while working at Google in 2011, finally left his day job at cryptocurrency exchange Coinbase, where he had served as director of engineering since 2013. Last year, Lee had cut his hours to work more on the alternative cryptocurrency, but it was a major technological upgrade in May that finally convinced him to go full time. That’s when the cryptocurrency, long affectionately known as the “silver to bitcoin’s gold,” made a comeback after years of decline and inactivity, activating a code upgrade called Segregated Witness (SegWit) that was originally proposed for bitcoin. As it started to look likely that the cryptocurrency would activate the change, the public blockchain saw a burst in developer activity, a hike in price and renewed attention in the press and on social media. Some developers saw litecoin as a possible testing ground for ideas that might one day be adopted on bitcoin. Notably, a few Lightning Network projects demoed transactions to show how a bug fix that SegWit provides can increase transaction capacity, and a long-time bitcoin developer even started contributing code to the project. While the initial wave of buzz has now mostly died down (migrating back to bitcoin’s political war over said change), developers are still quietly continuing to work on litecoin. After joining as the second hire, Lee is now working to grow the team, telling CoinDesk the non-profit is in the process of enlisting “a few” developers for full-time positions. 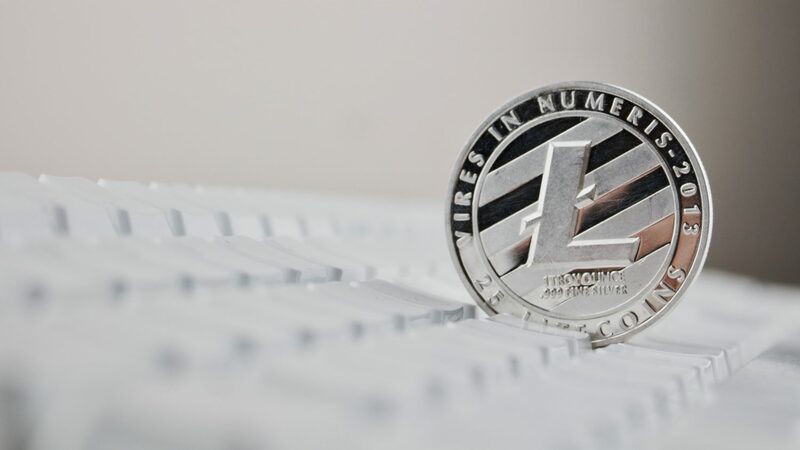 In addition to its commitment to new hires, the Litecoin Foundation recently unveiled a development roadmap that includes technical changes made possible by the SegWit activation. Surprisingly, though, this isn’t necessarily Lee’s primary focus. He argued that the “most important thing” is increasing litecoin adoption among exchanges, merchants and users. “I want to make sure that litecoin is traded everywhere first, then make a convincing case why companies and merchants should use litecoin when they need fast and cheap payments,” he said. He cited the recent decision by content micropayments startup Yours to move its platform to litecoin as a notable “win” that suggests further progress can be made with the altcoin’s target audience. There are still plenty of technical features in the works, though. One of the most notable upcoming updates is that Bitcoin Core contributor Johnson Lau is working on is a so-called “Smart Crypto-Vault” that will finally put the smart contract idea MAST into practice. Lee said that the open-source dev team plans to release a demo of the technology soon. Given these ambitious goals, one might wonder if Lee believes litecoin could be primed to compete with bitcoin, perhaps going so far as to specialize in market opportunities the number one cryptocurrency once sought to grab. Indeed, some onlookers view litecoin as a sandbox for experimentation, or even as some sort of a backup plan should bitcoin never adopt SegWit. Lee, though, said he is motivated to work on the project because he sees a longer-term opportunity for the two cryptocurrencies, and perhaps others, to link together. “I’m a huge proponent of bitcoin getting SegWit as soon as possible. My vision for litecoin is to have it work closely with bitcoin,” he said. Notably, a concept called “atomic swaps” features heavily in his future vision. Once the Lightning Network is working on both bitcoin and litecoin, the addition would make it easy for users to trade between cryptocurrencies without going through an intermediary exchange – like Coinbase, in fact.